1. New York City has 4,000 street food vendors. 2. The average temperature of New York City’s pavement on a hot summer day is 150 degrees. 3. 100 million Chinese food cartons are used annually in New York City. 4. 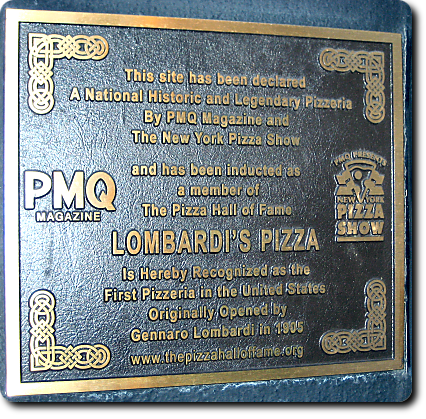 Gennaro Lombardi opened the first US pizzeria in NYC in 1895. 5. Manhattan’s Chinatown is the largest Chinese enclave in the Western Hemisphere. 6. New York City was was briefly the US capital from 1789 to 1790 and was the site of the inauguration of George Washington as President on April 30, 1789.7. The state fruit is the apple. 8. New Yorkers travel an average of 40 minutes to work each day. 9. More than 47 percent of New York City’s residents over the age of 5 speak a language other than English at home. 10. The Federal Reserve Bank on New York’s Wall Street contains vaults that are located 80 feet beneath the bank and hold about 25 percent of the world’s gold bullion. 11. More than 250 feature films are shot on location in New York City each year. 12. An average of 4.9 million people ride the New York City subway each weekday. 13. The New York subway system is the largest mass transit system in the world with 468 stations and 842 miles (1355 km) of track. 14. Unlike most major subways systems around the world, the New York Subway runs 24 hours a day. 15. The musicians who perform in the NYC Subway system go through a competitive audition process. Some of the subway musicians have also played at Carnegie Hall. 16. Manhattan doesn’t have a Main Street. Each of the other boroughs and Roosevelt Island have Main Streets. 17. There are 6,374.6 miles of streets in New York City. 18. The Brooklyn Children’s Museum was the world’s first museum for kids. 19. The Cloisters, a branch of the Metropolitan Museum of Art, is the only museum in America dedicated exclusively to medieval art. 20. 200 ticker-tape parades have taken place in Lower-Broadway’s ‘Canyon of Heroes. The first ticker-tape parade celebrated the dedication of the Statue of Liberty in 1886. 21. 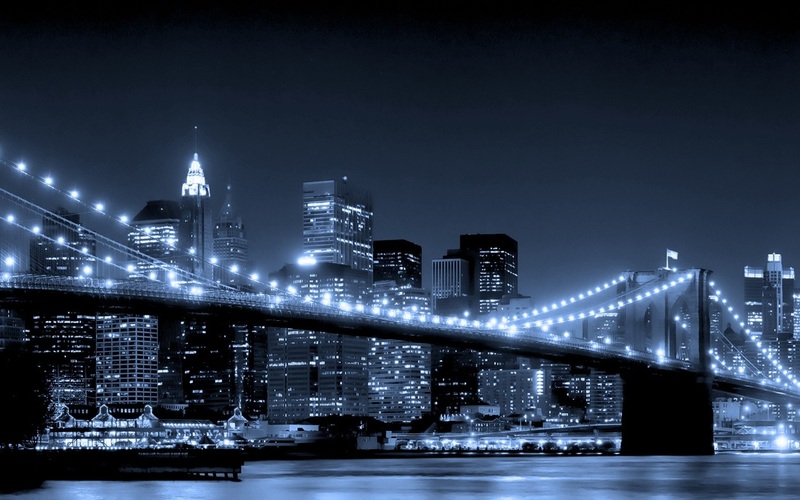 The Brooklyn Bridge was the first bridge to be lit using electricity. 22. Hong Kong is the only city in the world with more completed skyscrapers than New York City. 23. 36% of the current population of New York City was born outside the United States. 24. Since 2005, New York City has the lowest crime rate of the 25 largest US cities. 25. Brooklyn was an independent city rivaling NY until 1898.